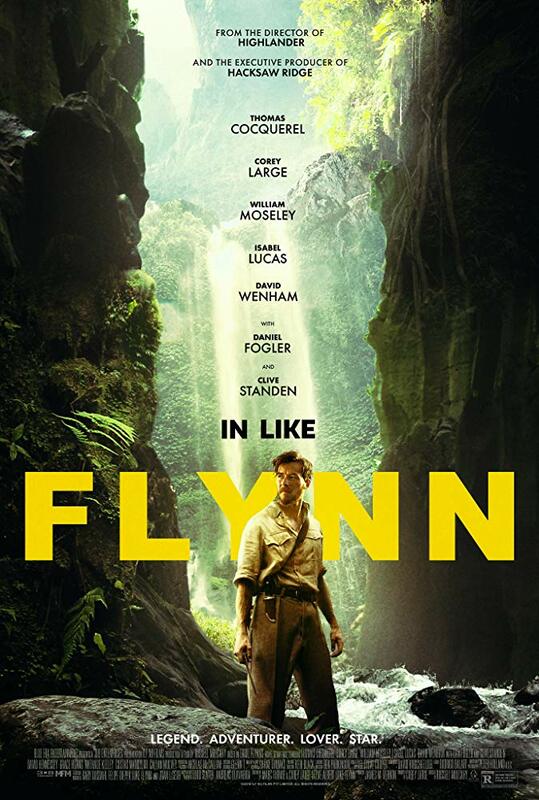 of those adventures are on display in the new film, "In Like Flynn." as a real life Indiana Jones. He lived for adventure. film moving. Also keeping the film moving is the fluid direction of Russell Mulcahy. on a visual adventure. And it's one I highly recommend you take.